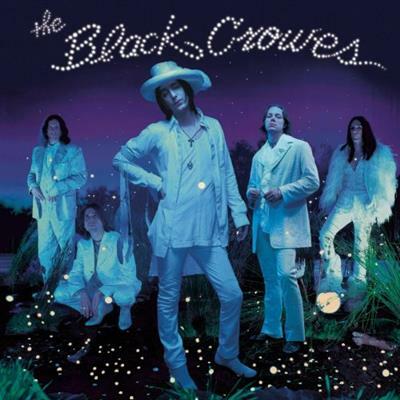 The Black Crowes - Discography (1990-2010) | Free eBooks Download - EBOOKEE! Posted on 2018-08-18, by nokia241186. The Black Crowes was an American rock band formed in 1989. Their discography includes eight studio albums, four live albums and several charting singles. The band was signed to Def American Recordings in 1989 by producer George Drakoulias and released its debut album, Shake Your Money Maker, the following year. The follow-up, The Southern Harmony and Musical Companion, reached the top of the Billboard 200 in 1992. After a hiatus between 2002 and 2005, the band regrouped and toured for several years before releasing Warpaint in 2008, which hit number 5 on the Billboard chart. After the release of a greatest hits/acoustic double album Croweology in August 2010, the band started a 20th anniversary tour that was followed by a second hiatus. After a final tour in 2013, the band finally announced its break-up in 2015. No comments for "The Black Crowes - Discography (1990-2010)".